There are more shift workers now than ever before, according to figures released last month from the Trades Union Congress (TUC). It’s estimated that here in the UK there are now more than three million people working night shifts. Night workers now account for one in nine employees across Britain. That’s an increase of 151,000 in the last five years. Most people who work late shifts are aged between 30 and 49. But there has been a big increase in over-50s on night shifts. Almost 200,000 night workers are over the age of 60, the TUC found. Older people working overnight made up two-thirds of the rise. Many of these are employed in the health and social care sector, the union said. 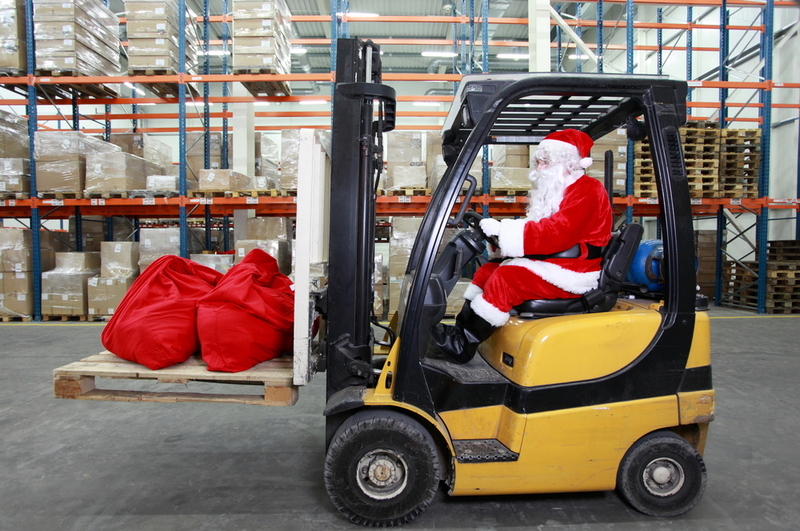 With Christmas on the horizon, shift worker numbers are set to increase again. 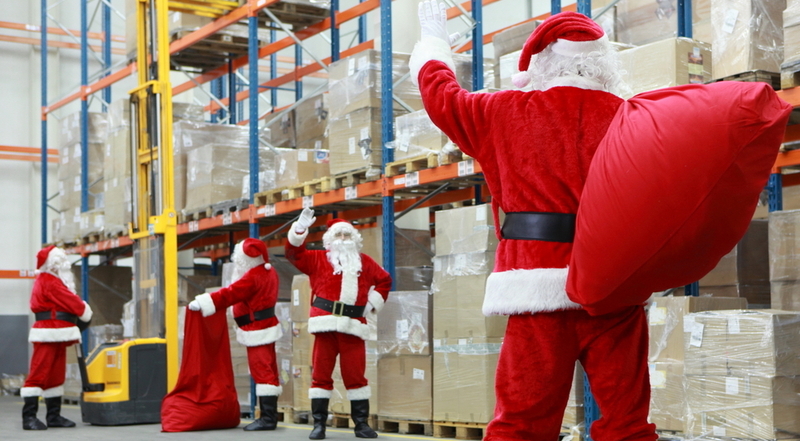 Many of the big chains are already recruiting in readiness for Black Friday and Christmas. Argos and Sainsbury’s are reportedly bringing in nearly 12,000 extra workers to help with the present buying rush. That means that there are likely to be a lot of new shift workers around, managing shifts for the very first time. For those who aren’t used to it, shift work can be quite a shock to the system. Sudden changes to your sleep patterns can be tough on your body and mind. If you’ve never worked night shift, there are a number of tools that can help you. 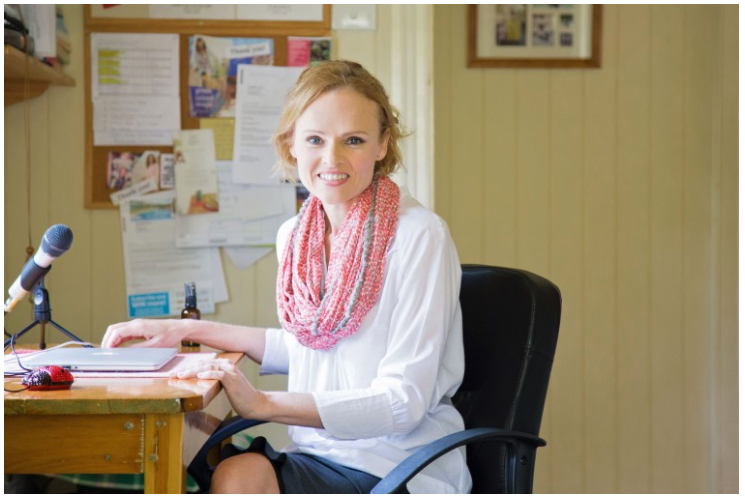 See our list of useful apps and technology that can help you keep healthy on shift work HERE. Alongside our own blogs on surviving the night shift, check out these other online resources. The Other Shift is a great blog, packed full of useful tips for shift workers. With plenty of helpful resources you can download as well. Healthy Shift Worker is dedicated to helping shift workers eat healthily and remain in top fitness, no matter what hours they work. If you’re a temporary worker why not make use of My Shift Planner to help you manage your shift work this Christmas. 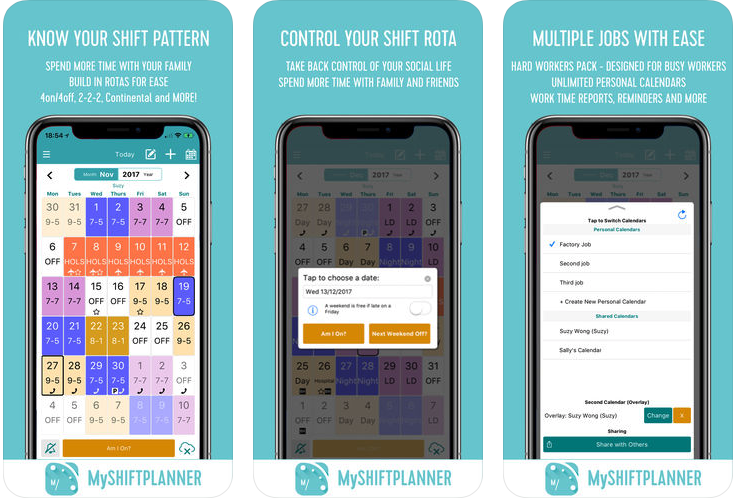 Designed for shift workers, My Shift Planner allows you to see your shift times, plan your time off and keep track of your overtime, holidays and work/life balance. It will even sync with our phone calendar.